Hello there! Pondering on how to use our website’s RFQ? Depending on what products you require you can click on the relevant categories. 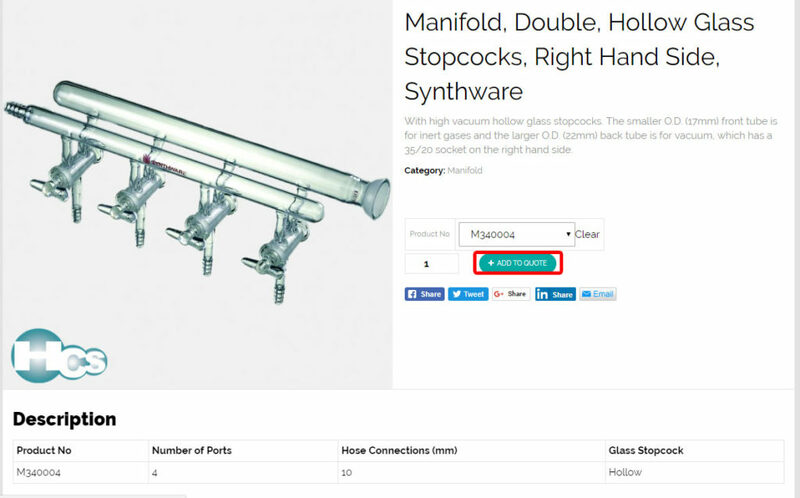 Example: Looking for Pasteur Pipette Tips, The item is located under Laboratory Supplies. When you click into laboratory supplies, you will see the many different products that are used in a lab. Such as the Pasteur Pipette Tips and also other items like Beakers and Flasks. 2. 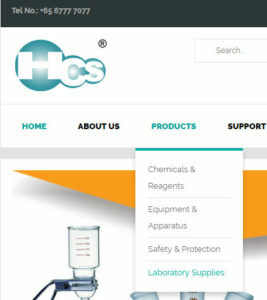 Alternatively if you know what you are looking for, you can use our search function located at the top of our homepage! Remember to choose the model/size and the quantity you want before adding it to quote! For reference of sizes/model, you can scroll down to the description where there will be a table for reference of the product specification. If there isn’t any table, the specification should be on the product text description. Alternatively, you can refer to the brand’s catalog for more information. 4. 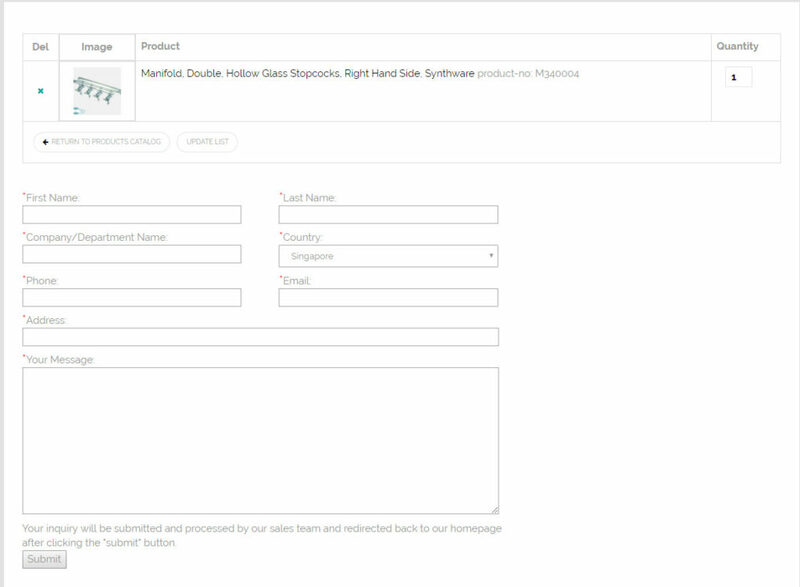 Once you have selected and add to quote, you can simply find the added product by clicking the RFQ button (located at the top just beside the search bar. 5. We are almost there! Key in the necessary information at the RFQ page and press submit and your RFQ will be sent to us for processing! Any additional information you like to add in can be typed in the message box.